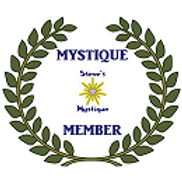 Steve's Mystique Life Coaching Services - Coaching that gives you that winning edge. 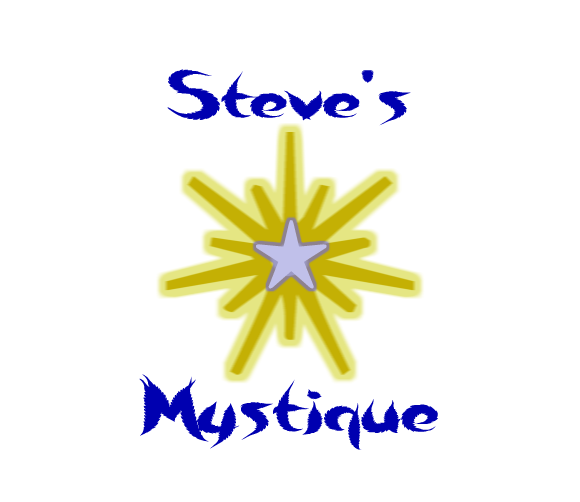  Steve recommends at least 3 coaching sessions (one session per month) to give you the best possible results by monitoring the progress you make in between sessions. 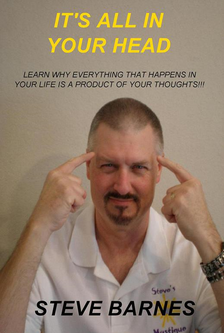 You will also discover any adjustments you may need to make. If you want real confidentiality, you and Steve can conduct your coaching sessions buy email for the ultimate privacy and convienence. No pressure of live conversation and you can keep your email notes for future reference. Become the best you can be. Take your marriage to the next level. Make your family life flourish. Raise happy and responsible children.